Moving fast is important, but so is knowing when to wait. The more you provide for your children, the less they gain f0r themselves. If only people brought the same levels of commitment to their relationships as they do to their work. The best way to gain trust is to give trust. 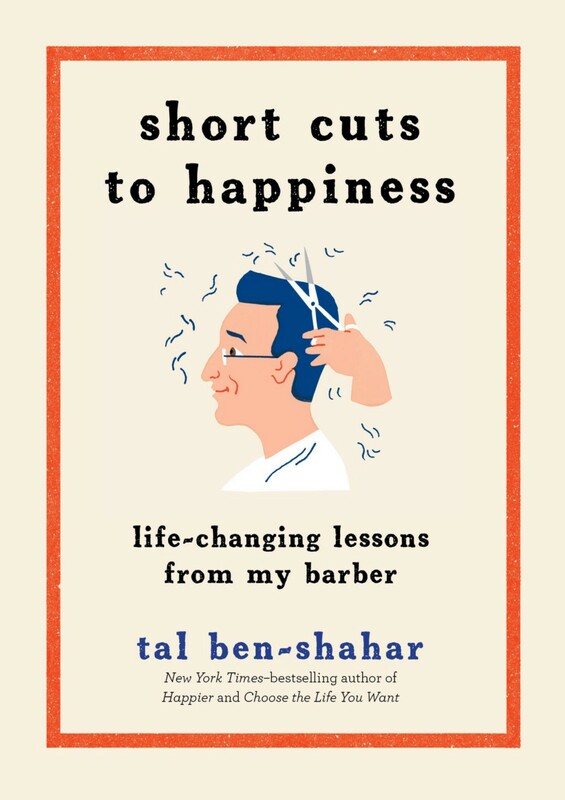 Short Cuts to Happiness distills two years of Tal and Avi’s revelatory barbershop talk into forty brief chapters to dip in and out of, or to enjoy straight through. Each one reminds us how easy it is to find common ground on the things that matter most — and how good it is to talk with a tried-and-true friend. Tal Ben-Shahar, PhD, taught the historically largest course at Harvard, “Positive Psychology,” and the third largest, “The Psychology of Leadership,” attracting 1,400 students per semester — approximately 20 percent of all Harvard graduates. 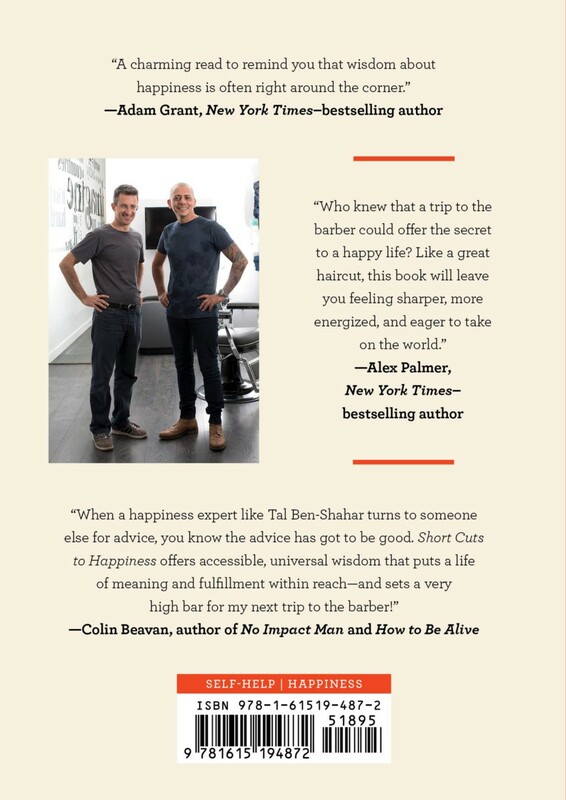 Ben-Shahar obtained his BA and PhD from Harvard, and for the last fifteen years has been teaching leadership, happiness, and mindfulness to audiences all over the world. He is the author of five previous books, including international bestsellers Happier and Being Happy, which have been translated into more than twenty-five languages.